Windsor Blinds & Awnings - Newcastle Timber Blinds offer a complete timber blinds service in Newcastle, including Woodwind blinds, New York blinds, Honeycomb blinds, vertical blinds, venetian blinds and roller blinds. We also offer products including roman blinds and awnings. Windsor Blinds & Awnings - Newcastle Timber Blinds is a locally owned Newcastle based timber blinds manufacturer and supplier of over 60 years. Established by Mr B.J Young in 1946 after he returned from World War II where he was a member of the RAAF, Windsor Blinds & Awnings - Newcastle Timber Blinds was named after Windsor Castle and the Royal Family. 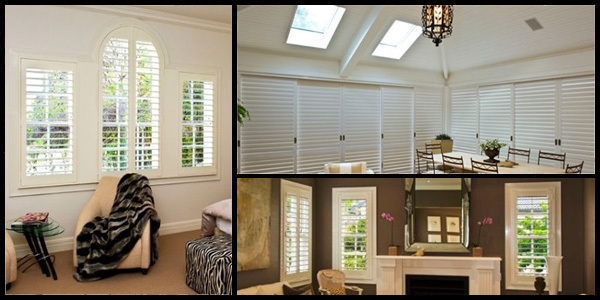 Windsor Blinds & Awnings - Newcastle Timber Blinds became a name nationally accepted as the leader in timber blinds. Windsor Blinds & Awnings - Newcastle Timber Blinds is in the "Top 10" of the timber blinds field in Australia. Windsor Blinds & Awnings - Newcastle Timber Blinds was the first in Newcastle with the now famous 25mm Invisorama "Slimline" Venetian. Windsor Blinds & Awnings - Newcastle Timber Blinds are at the forefront of design and technology in timber blinds. Windsor Blinds & Awnings - Newcastle Timber Blinds' success and progress is largely attributed to their dedication to customer service. Windsor Blinds & Awnings - Newcastle Timber Blinds' policy combines quality timber blinds, value for money and above all personal service, allowing for total customer satisfaction. Windsor Blinds & Awnings - Newcastle Timber Blinds uses only the highest standard of components and materials, created timber blinds specifically designed for the Australian Environment. This ensures a long lasting, quality product which is backed by the Windsor Warranty.